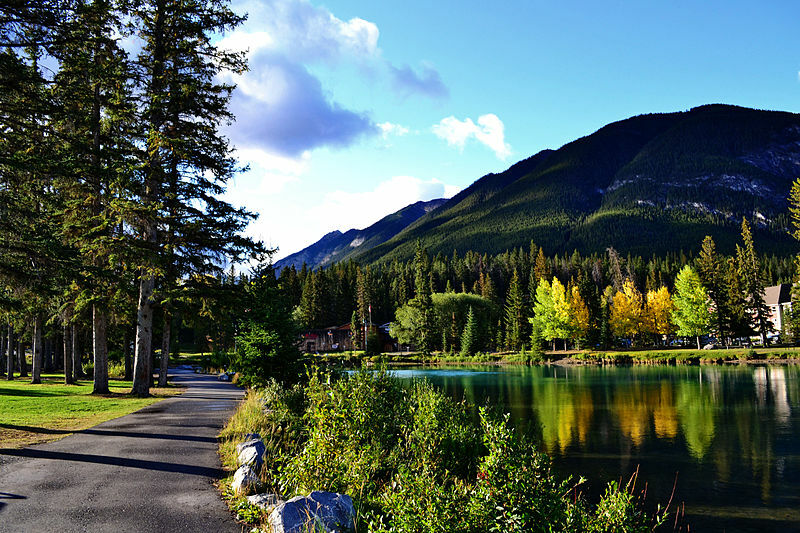 Banff is located in the heart of the Canadian Rockies, at an elevation of 4,799 in Banff National Park. 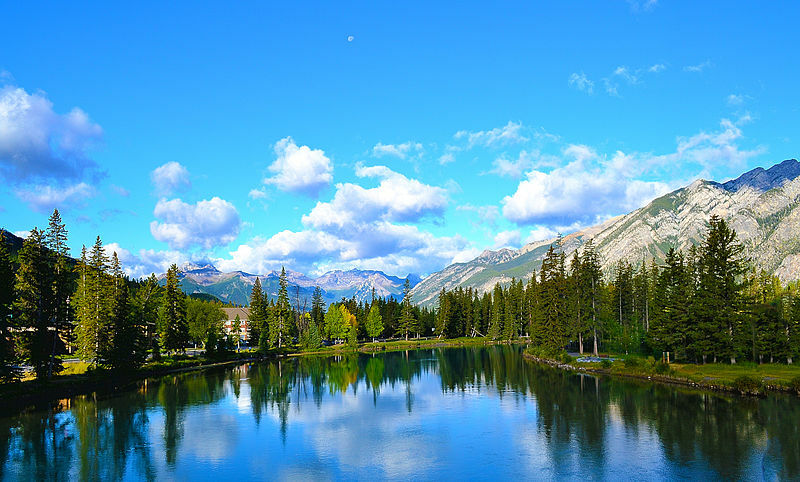 Tourists from all over the world travel to Banff to vacation and enjoy the pure mountain atmosphere; the glorious mountain lakes; some of the finest hiking trails in the world and the two ski resorts, Sunshine Village and Ski Norquay. 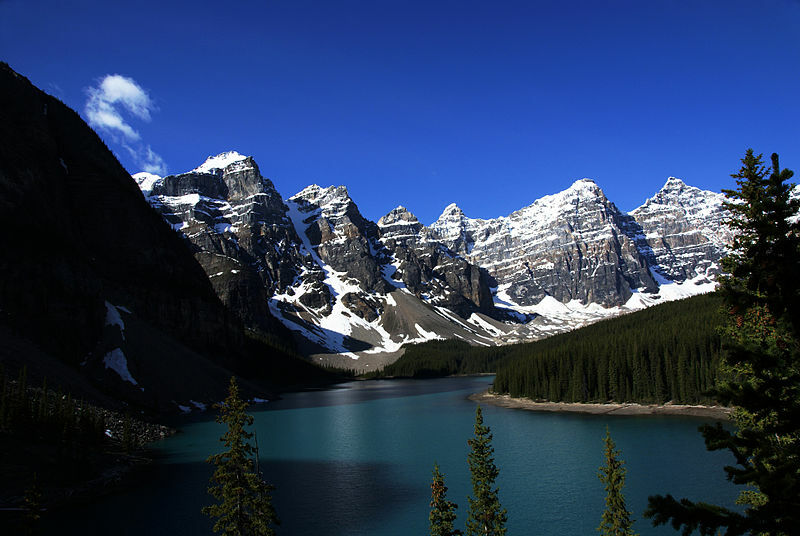 Eliminate stress and travel confidently to Banff by using our Virtuoso, Canada Travel Advisors. Save time, get more value. We do everything for you: air, car, hotels, transfers, tours that include free upgrades, extraordinary airfare deals and luxury touches that will maximize your enjoyment. Get priceless Alberta vacation information. It will help us to help you, if you begin with our vacation planner so we can match you to our Banff expert that suits you best. 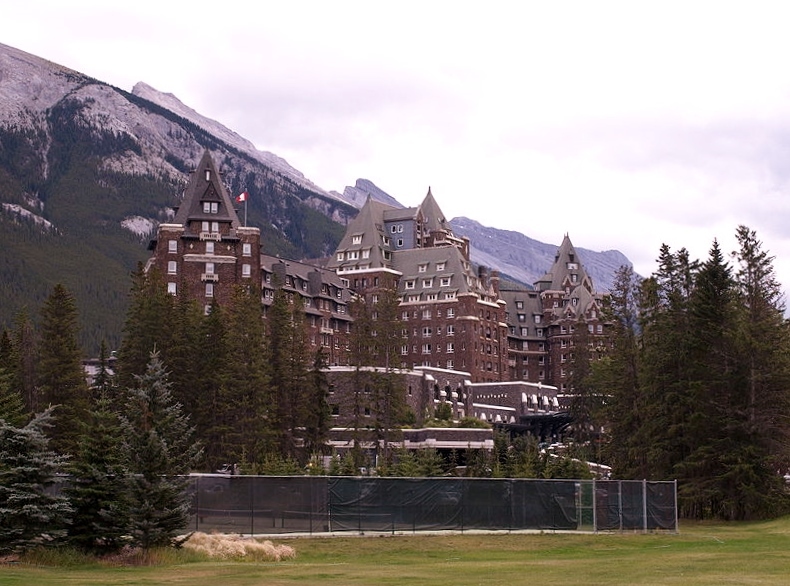 Banff is also renowned for its natural hot springs, a favorite of tourists visiting the area. 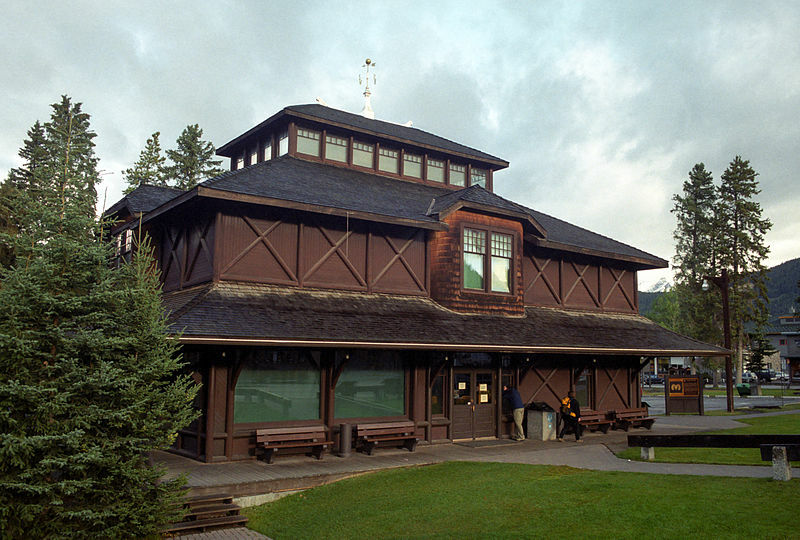 Banff was built in 1883 when the Canadian Pacific Railroad built the transcontinental railroad in 1883 and has been a thriving tourist attraction ever since. Banff is now a World Heritage Site and remains the top tourism destination in Canada. 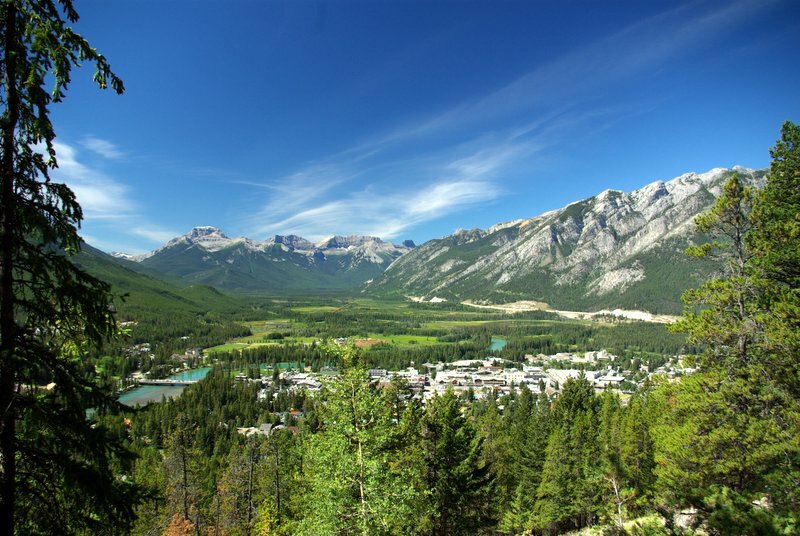 The Town of Banff has about 7500 permanent residents, but grows fast in ski season and summer when the trails are open.